Today we continue TOP5 series with Filip Flisar. 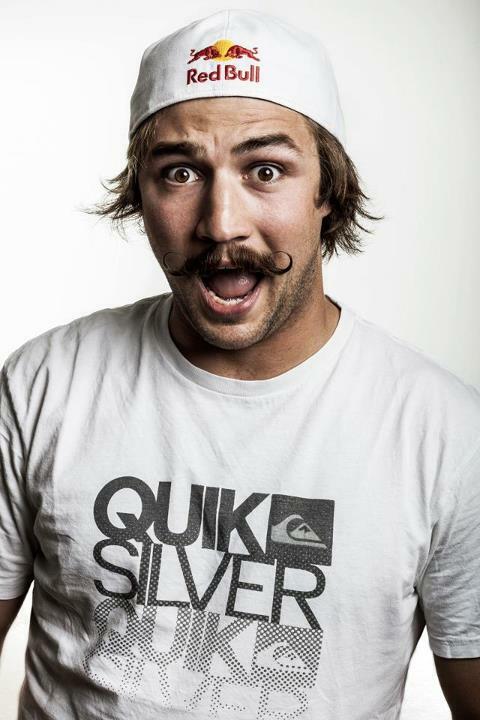 He represented Slovenia at the 2010 Winter Olympics in Vancouver, where he competed in ski cross. On January 11, 2012 in Alpe d’Huez he won his first World Cup victory. He has 3 World Cup wins in total. He won the discipline title in ski cross in 2011/12 season. At Winter X Games XVI in Aspen he achieved 2nd place in ski cross event. He is also lover of adrenalin sports. He is also called fastest mustache on the snow. Video about preparations for the new season – link.